New campers often hear about our camp from families like yours. We appreciate you sharing your camper’s experience at Roughing It. 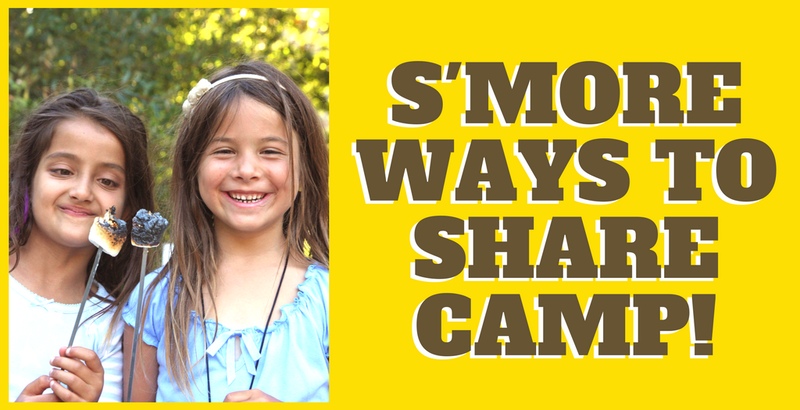 Share Camp & Invite Your Friends to be Part of Our Camp Community! New campers often hear about our camp from families like yours. We appreciate you sharing your camper’s experience at Roughing It. Send Camp Info: We will provide your friend information about camp and the summer fun that awaits. 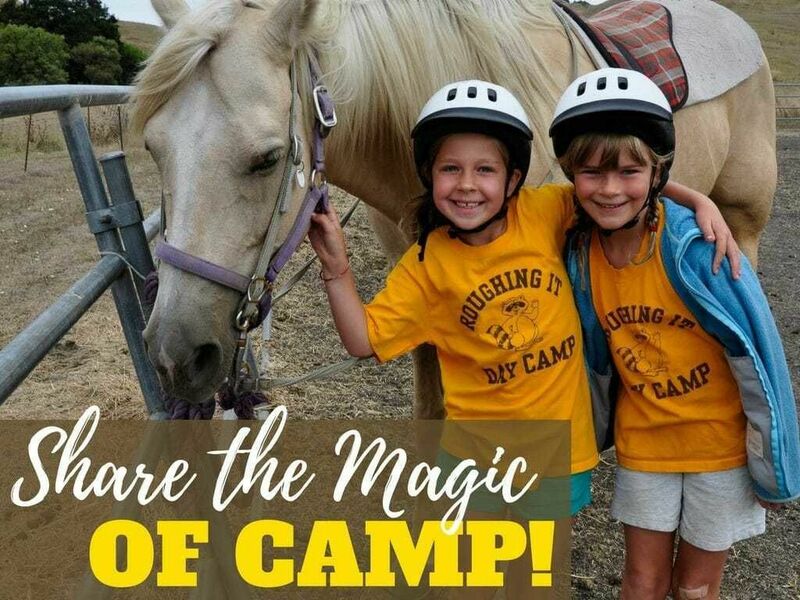 Invite a Friend to Visit Camp: Our Camp Tours & Open Houses are great ways for new families to learn more about Roughing It.  Here are some helpful resources for our camp parents and new families! Show Me S’more Camp Resources!